Home / Blog / If you pay peanuts, you get monkeys. We are sure you have heard this adage: You pay peanuts. You get monkeys. Many would argue that it is not necessarily true and we do agree with you. But those instances are few and far in between. Just like there are no free lunches in this world, when things come so cheap, there must be a catch. Call it misrepresentation, call it overselling, call it overpromising, call it under-delivery, call it anything you like. As long as you buy it, you’ll have to bear with the consequences. Sometimes, the repercussion is so bad, it is irreversible. The standard procurement practise of most companies would be to seek out 3 most competitive quotations and make a decision based on these offerings. Let’s face it. When it comes to pricing, it is way too ridiculous to let a low price past, right? Wrong. In this “You pay peanuts. 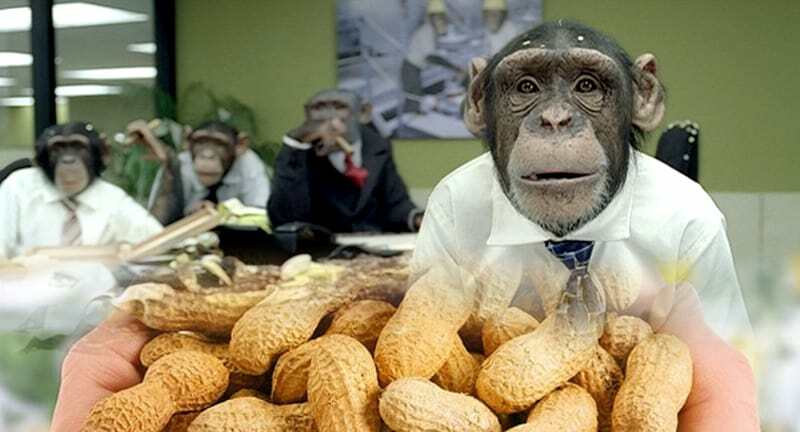 You get monkeys.” series, we will be sharing with you some selling traps or tricks many companies are using to attract your attention, get you to commit and then leave you in a lurch after disastrous outcome. Of course, we will also tell you how you can avoid them.